Angharad Thomas, Textile Archivist for the Knitting & Crochet Guild, is speaking on Knitted Gloves, their history, design and knitting. Angharad’s work was recently exhibited at the Bankfield Museum in Halifax, together with items from the KCG Collection. 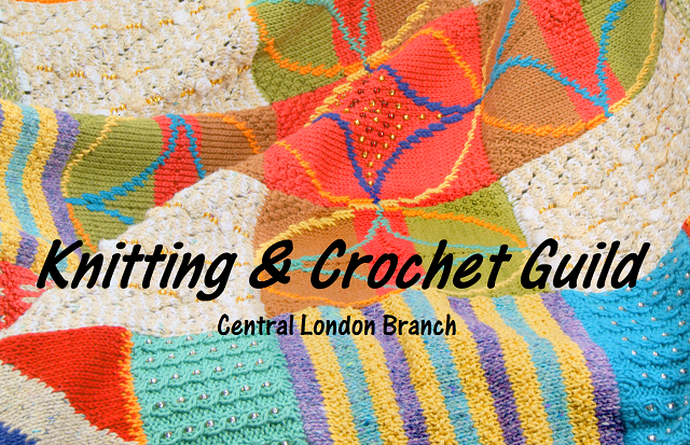 This joint meeting of Knitting History Forum and Knitting & Crochet Guild Central London Branch will be held on Saturday, 18th March 2017, at the London College of Fashion, 20 John Prince’s Street, just off Oxford Street. The event is open to all and costs £15, or £10 for KHF/KCG members. For further information and to book a place, please contact Tricia, our Membership Secretary, or email ‘KHF Events & Bookings’.